August has been a fab month for blogging. I have come across so many interesting, insightful, and unique blog posts from the people that I follow that I just had to write a post of my own, showing my appreciation for the bloggers' hard work. 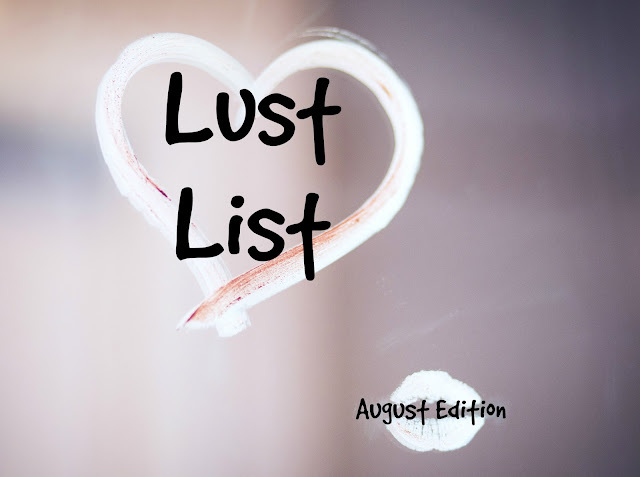 Here is my August Blogging Lust List - the five posts I enjoyed reading the most! If you were a superhero, what would your powers be? How would you dress? Who would be your trusty sidekick? 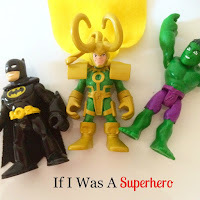 In this really fun, creative, and unique post, which was inspired by a conversation with her five year old nephew, Charlotte shares a vision of her as a superhero! I think Charlotte would be the ultimate heroine - with her beauty products transforming into lethal weapons and her psychic dog as a sidekick, she'd be a match for any bad guy! I really enjoyed reading this post and I definitely recommend that you check it out! This post really struck a chord with me. Laura candidly shares her experiences with having just a few female friends. She writes about how social media can make her feel bad about not having a huge girly group chat on Whatsapp and not jetting off on girly holidays. I definitely experience the same thing, and it was a comfort to read that I'm not alone! Laura has been making a real effort to enjoy more girl time with her close friends, and that's something I aim to emulate! 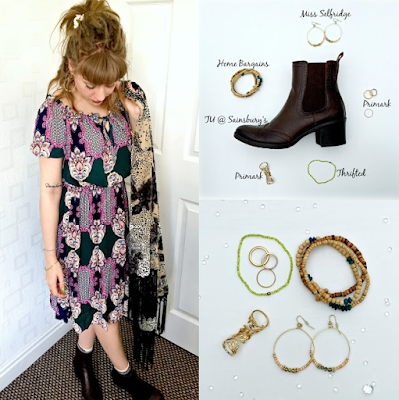 This was my favourite fashion post of the month! Pandora is the queen of hippie-chic and her August outfit post was just perfect! Her photography is excellent, she used flat-lays for her accessories alongside full-length outfit shots, which worked so well. Pandora, you should definitely take confidence from this post, I absolutely loved reading it and you look stunning! Jessica and James never fail to impress me with a post! 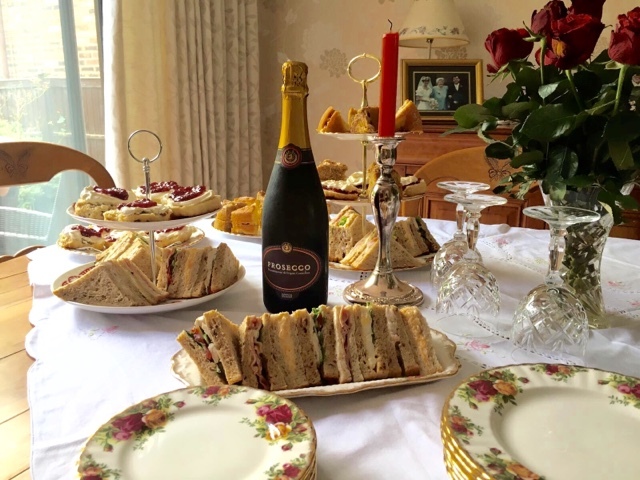 As part of their afternoon tea week, they concluded with an afternoon tea at home with their family! I thought that this was a really touching and heartwarming way to round of a series of blog posts, and their spread looked delicious as well! 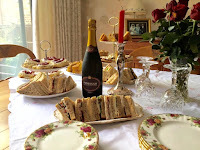 The presentation of their food was immaculate and it was all washed down with prosecco - what's not to love? 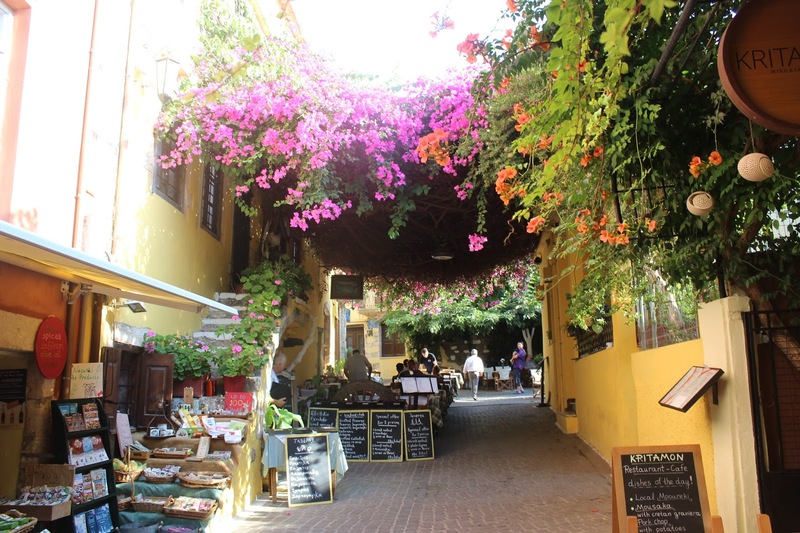 Eloise posted this gorgeous selection of photos from her Cretan holiday on the same day as I returned from my trip to Greece, and her post made me want to hop straight on the next plane back! 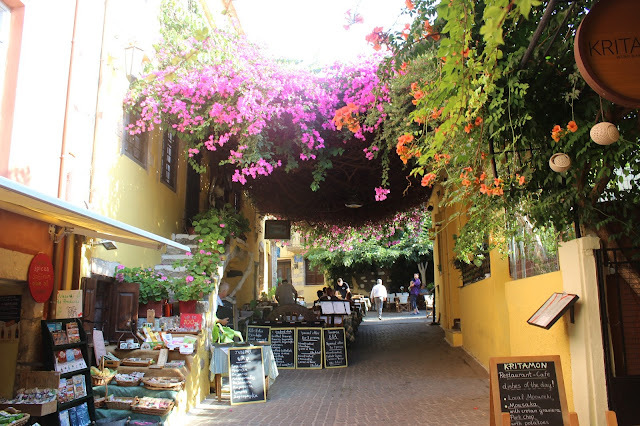 She shared some lovely photos of her trip to Chania, including an amazing sunset and an adorable kitty! 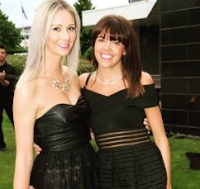 If you are experiencing wanderlust this summer, definitely have a read of Eloise's post! What blog posts have you been loving this month? Leave me a comment with a link to the best blog post that you wrote in August and I'll check it out!